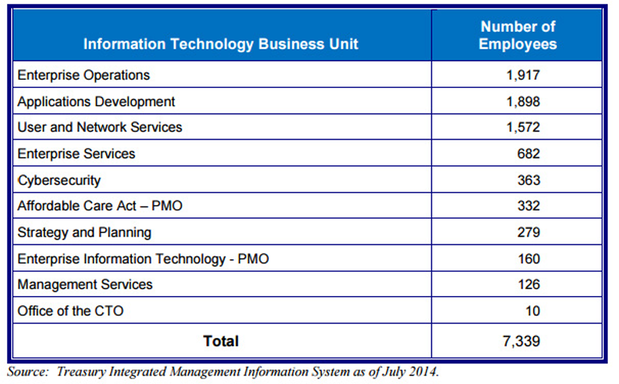 Data from the 2011 edition of the U.S. Treasury Inspector General’s Annual Assessment of the Internal Revenue Service Information Technology Program. MITS stands for the IRS’s Modernization and Information Technology Services Division. Data from the 2014 edition of the U.S. Treasury Inspector General’s Annual Assessment of the Internal Revenue Service Information Technology Program. MITS stands for the IRS’s Modernization and Information Technology Services Division. An IRS spokesman was not able to immediately answer questions about the IRS's cyber security spending. 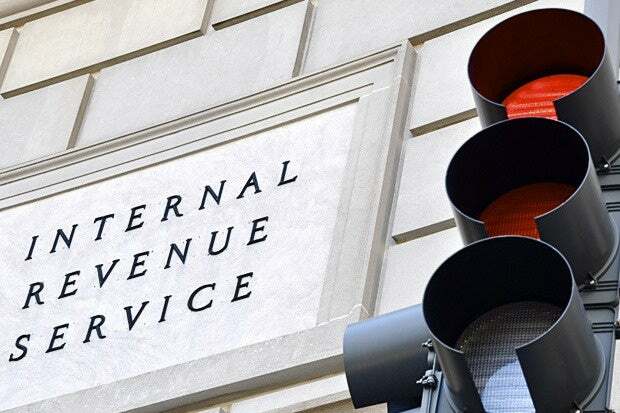 The Center on Budget and Policy Priorities, a non-partisan research group, reported in April that the IRS budget had been cut 18 percent since 2010, when adjusted for inflation. Its headcount has declined from more than 94,000 to just above 81,000 over that period. This story, "IRS cut its cyber security staff by 11% over four years" was originally published by Computerworld.